As the overall managing director and financial controller of the company, Judith deals with all new enquiries and visits your garden FOC to discuss your needs. She will then produce a detailed quote for you. The Bayleaf office is open 5 days a week 8.30 to 5.00 Monday to Friday. 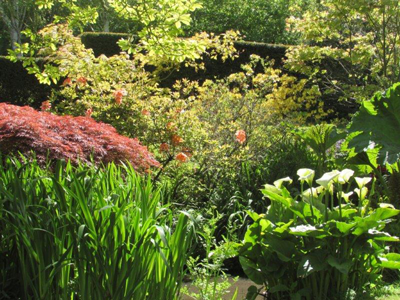 Judith is also a garden designer and can produce designs and plans to suit your needs. 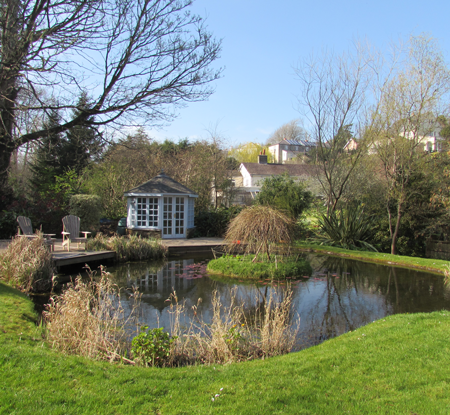 If you are a new enquiry please call Judith Newman on 01548 857434 or 07875 594911 or email judith@bayleaf-gardening.co.uk. Regular contact with clients is part of our strength as gardens change and evolve and so do expectations and a hands on approach is the only way to achieve what our clients want. If you have any questions about booking an appointment or changing a visit please call Matt Thorn our manager on 01548 857454 and leave a message or email manager@matt-gardening.co.uk we are usually out in the gardens but will respond as soon as we are back in the office. If you have any questions regarding booking a visit, changing a visit or anything to do with timings of work please call him on 01548 857434. Judith is also actively involved in the garden work so please leave a message if he isn’t in the office when you call. We have restructured our teams for this coming season and now have 4 van or team leaders who are responsible for their vans, co workers and their gardens. Has been promoted from team leader to operations manager this year and is now in charge of the day to day running of the business. Matt has been with Bayleaf for many years and is responsible for many of our larger gardens, leading his own team but also managing the other gardeners and advising them on day to day work. Our qualified tree surgeon. Bayleaf has supported Toby through 2016 and 2017 to become highly qualified. 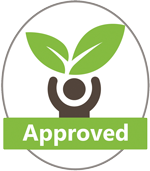 We are delighted that Bayleaf can now offer a full tree surgery service. We have named this side of the Bayleaf Branches Out. Toby and his right hand man Will Giffen are also in charge of hedge cutting. Nigel has been with us for a year now and is an experienced gardener. 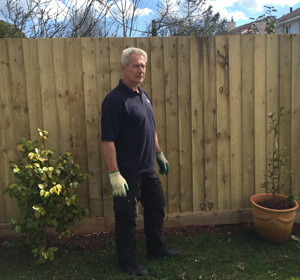 Nigel heads our “ handy man work” erecting fences and decks and small paving work. Will joined us 12 months ago and has progressed very quickly to be a team leader. Will is a talented gardener and is a great asset helping us care for the 100 + gardens in our area. 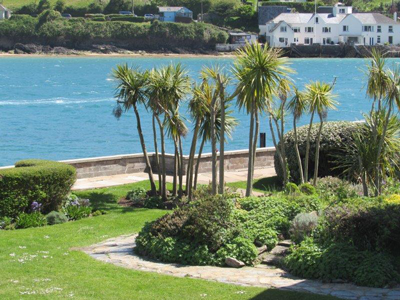 He is responsible for our newton ferrers and bigbury gardens.